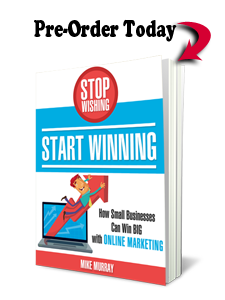 Large companies are underachievers with SEO and content marketing. 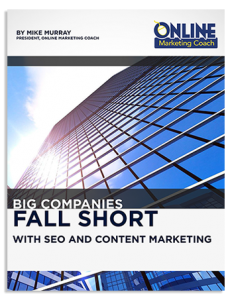 We explored the Fortune 100 for our new study, "Big Companies Fall Short with SEO and Content Marketing." The top brands clearly enjoy high visibility for popular keyword phrases, but they miss out on leads and sales because 19.4% of the time on average they rank on the second page of Google. 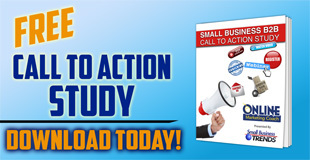 Download your complimentary copy today (use the short form below). Or check out our new infographic.